How’s your personalized medicine marketing campaign coming along? Well, the industry is on a steady growth trajectory as the demand for personalized healthcare increases. Personalized healthcare will be worth $ 27.6 billion by 2025 according to some estimates. 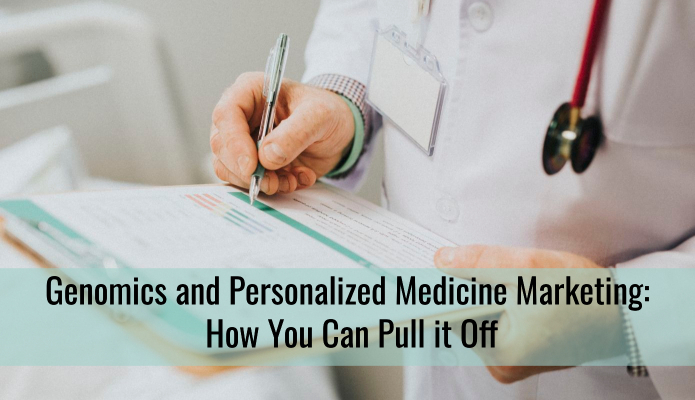 But as a marketer, you need to level up your marketing game to take full advantage of the growing demand for genomics personalized medicine. Okay, if I were to ask you what’s the car of your dreams, what would pop into your head? A BMW? Porsche? Maserati? Or maybe a muscle car? Whatever make or model it is, no doubt you have a mental picture of its sleek contours and well-proportioned body. And you could easily imagine how it would feel to drive your dream car on a deserted highway or through some scenic landscape. What you may not readily think of is what’s under the hood of your dream car. The nuts and bolts. The oil and grease. The mechanisms that drive the pistons which work together to propel your car forward. Still, a dream car is only a dream (and not a nightmare) when it enjoys a combination of these two critical factors: it matches your perceptions and it functions well. 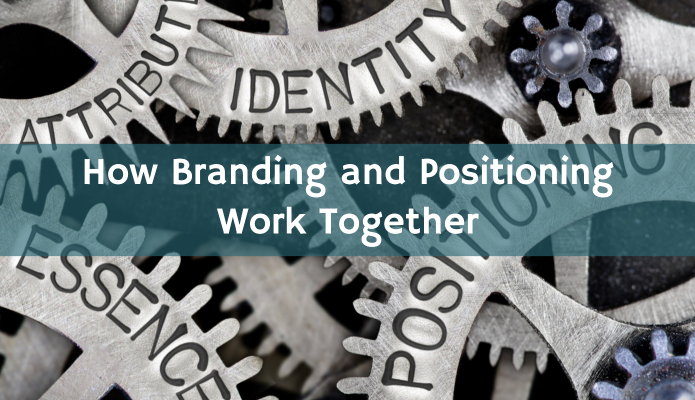 In the same way, branding and positioning work together to drive business growth. Branding could be compared to the perceptual aspects of a company; e.g., what your customers expect and desire. Positioning, on the other hand, is more like the nuts and bolts of the marketing engine. It allows an organization to turn the concept of a brand into a (profitable) reality. But how exactly do branding and positioning work together? What examples can we turn to for real-world application? And what can you do to implement an effective branding and positioning strategy? Well, first of all, let’s start with some definitions. For several decades companies measured marketing success in terms of two basic metrics: reach and frequency. Reach was a measure of how many people, or households, saw a certain print advertisement or TV spot, whereas frequency referred to the number of times the advertisement was seen. These two marketing metrics were major drivers for strategic decision making throughout the advertising world, and they still are in many quarters. It’s easy to understand why. Traditional advertising mediums like newspaper and radio pack a serious punch when it comes to reach. Powerhouse newspapers like USA Today and The Wall Street Journal boast circulation numbers of about 1.6 and 1 million respectively. Nielsen numbers show that about 271 million Americans listen to AM/FM radio on a weekly basis. Without a doubt, reach and frequency are important factors to consider. 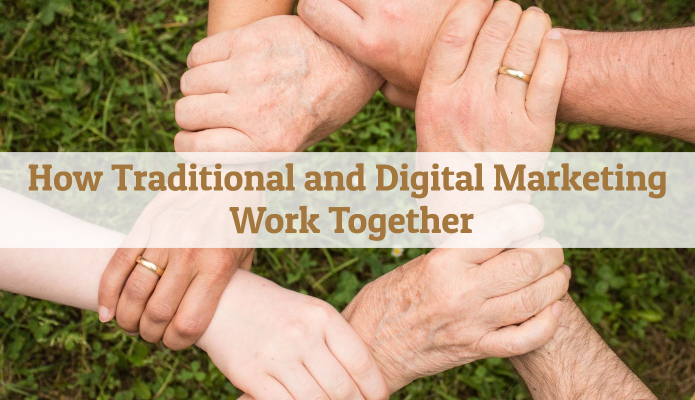 With the advent of the Digital Age, and all of the analytical capabilities that are intrinsic to the World Wide Web, reach and frequency are no longer the sole drivers of an effective marketing strategy. Digital marketing needs to supplement print marketing and other traditional advertising mediums. “See” metrics have to work in conjunction with measurements of what customers, “think” and “do” for companies to truly enjoy sustainable marketing success. 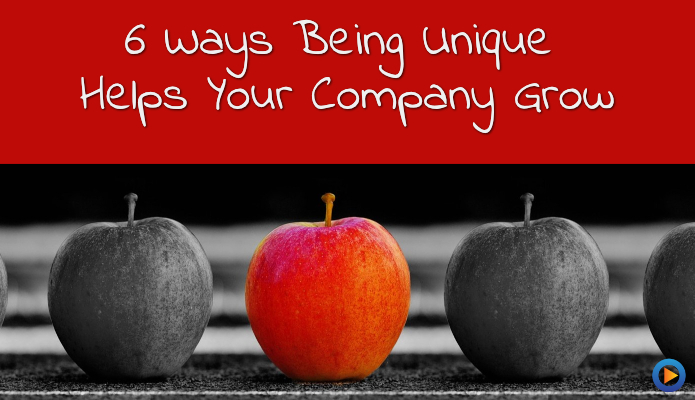 Marketing your company has to be about more than just throwing out generic buzzwords. Your marketing needs to represent everything your company does and stands for. The best way to build an excellent marketing plan that leads to happier customers and higher profit margins? Pairing with the right marketing firm. Because when you want something done right, it’s always better to let an expert do it for you, isn’t it? 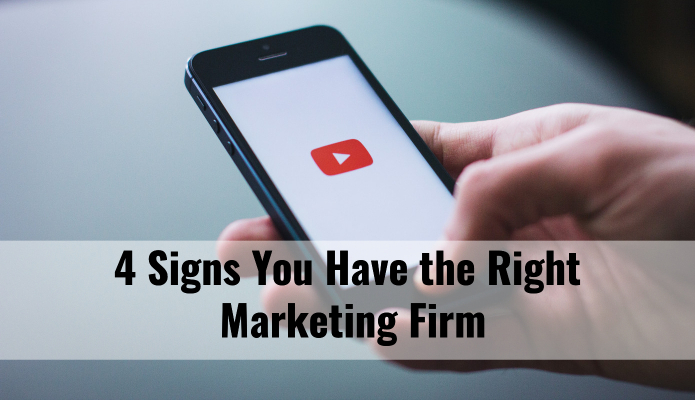 Let’s take a look at four signs that you know you have the right marketing firm. Storytelling is an art form that humanity has been perfecting since the days we sat around fires in caves and told tales of days gone by. Not only that, but with the advent of video technology, and the proliferation of Internet streaming and mobile devices, we are telling more stories to each other than we ever have before. If you’re a business, then you know that customers aren’t just buying your product or service; they’re buying you. Or, rather, the idea of your business and what it represents. One way you can make yourself more appealing, and form real connections with your customer base, is to tell them stories about who you are, and what you do. To create marketing myths that will become truth in the minds of your customers. Before you get your cameras and green screen set up, though, it’s important to consider who you’re asking to help you tell your story. Because when it comes to storytelling, you’re going to be best served by someone with the experience and skill set you need. 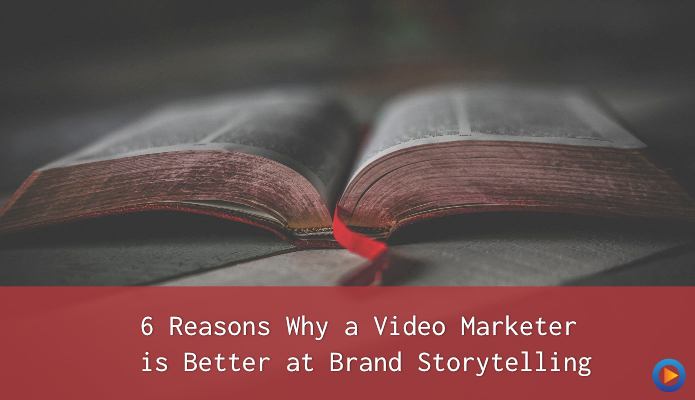 That’s why you’re going to need a video marketer. Nowadays you hear a lot about brand storytelling. A brand’s unique selling point. The emotional connection that needs to be forged with the customer. What is this all about? Are these just buzzwords designed to tickle the ears of unsuspecting and overly ambitious entrepreneurs? Or is there a real, quantifiable business value to creating and refining your own brand story? For that matter… what exactly is a brand story? 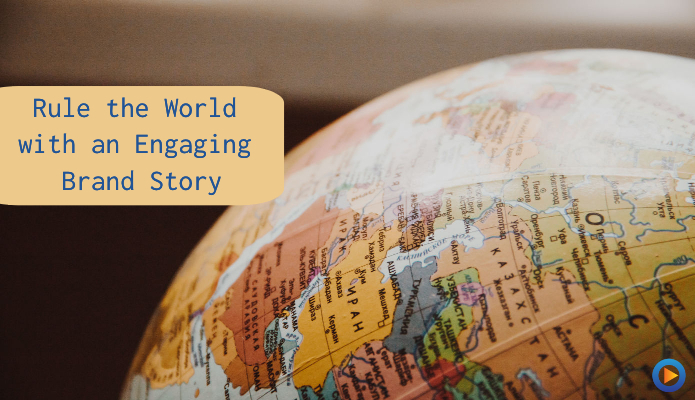 Let’s take a deep dive into what brand storytelling is really all about; and how it can be of immense benefit to you and your business. 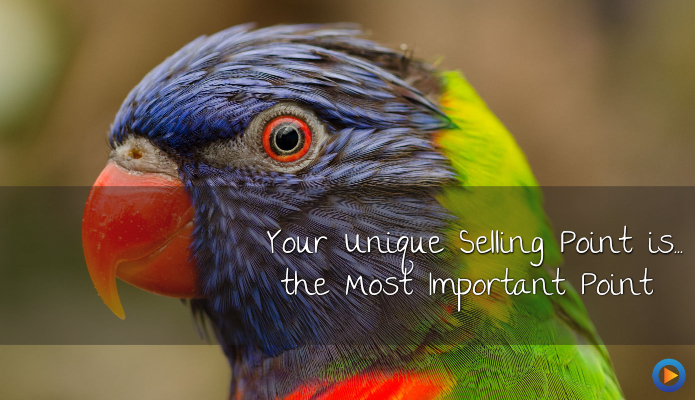 Your brand’s Unique Selling Point (USP) is important. Very important. In fact, it can make or break your business. The truth is, your brand’s USP isn’t likely any of these things. And that’s why your company blends in with all the others. Honestly, if you haven’t yet identified your brand’s Unique Selling Point, it’s probably the main reason why you’re not growing. And if you are growing, the lack of a USP is likely the reason why you’re not growing faster. We have worked with healthcare systems and medical groups to create physician bio videos for more than eight years now. Yet, as we think about this type of marketing, we’re continually surprised at how slowly it has evolved. 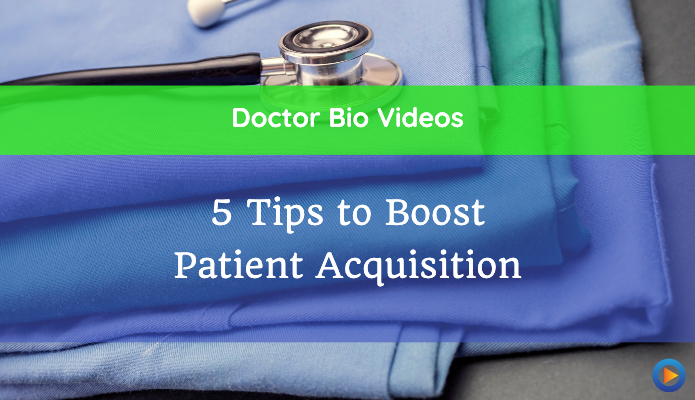 Especially, given the importance of this type of video to increase revenue by boosting patient acquisition. The goal of a Doctor bio video is to make the featured physician relatable, likable, trustworthy, as well as memorable. Here are some of the things that I have learned along the way and some tips on how you could do it better. As you grow your business, you need to emulate your competition. You need to blend in to avoid marketing/PR disasters. And, by all means, don’t try to stand out from the crowd. We call bull. Too many marketers live by these principles. They completely ignore the fact that they’re dead wrong. Blending in is not the way to grow. It only ensures that no one notices you. Instead, you need to be unique. And yes, that goes for your entire marketing strategy. This uniqueness, in fact, helps your company grow. How you ask? Consider these 6 reasons. 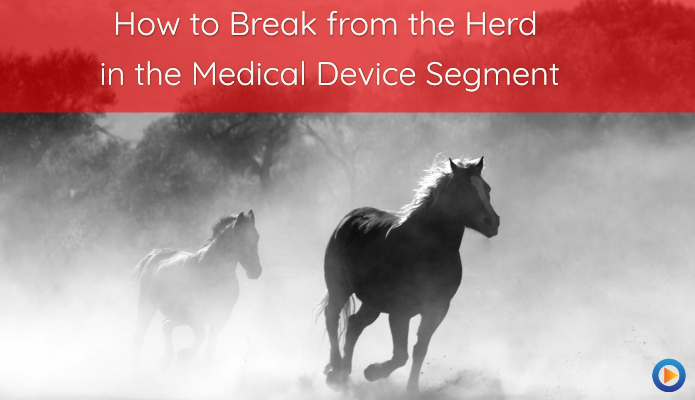 For more than 15 years, the partners of DigiVid360 have worked with healthcare clients including medical device companies, medical imaging, and women’s health. Throughout this time, we’ve noticed one challenge that seems inherent to all of these companies… they struggle to compete. What’s happening out there is that healthcare companies, in general, all seem to share the challenge of just how to highlight their products’ unique features and benefits as they relate to their current and potential customers. So, if you find yourself battling it out with lots of competitors that are offering similar products, and you’re competing for the same buyer’s attention, including their engagement with your brand, as well the sale of your products/services… keep reading.